The Women’s International Music Network (WiMN) announces its all-new online store featuring stylish merchandise designed by WiMN Founder, Laura B. Whitmore. 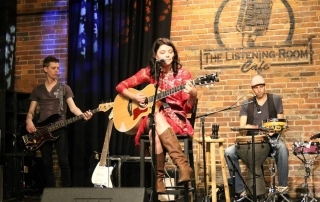 The WiMN hosts events, clinics and workshops such as the Women’s Music Summit, the WiMN She Rocks Showcases, and the She Rocks Awards, all which bring together music professionals and provide a platform for women in music to be showcased. 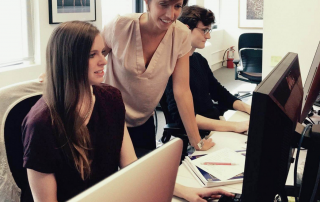 With theWiMN.com as its hub, the WiMN provides a community for women within the industry while enriching their careers and musical experiences through networking and sharing. 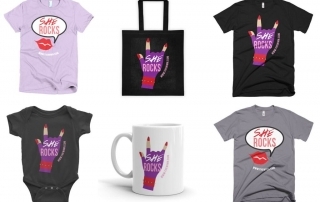 Featuring everything from totes, to mugs and tops, the WiMN’s online store offers something for everyone, including women, men and even babies, and has gear perfect for Mother’s Day, special occasions, or just because gifts. 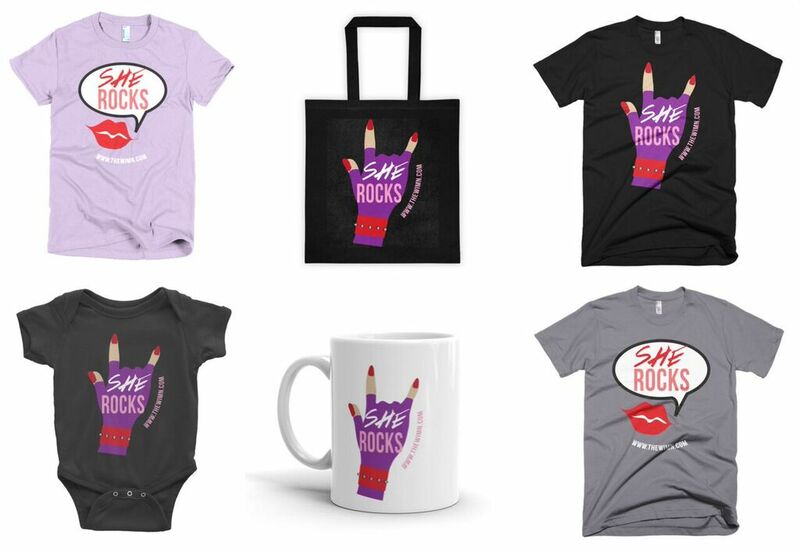 The designs bear the words She Rocks, making an empowering statement and also making reference to the WiMN’s flagship event, the She Rocks Awards, which honor women in music every year at the NAMM show in Anaheim, Calif., since 2012. Learn more at thewimn.com, and visit http://www.thewimn.com/shop/ to view the online store and make a purchase. 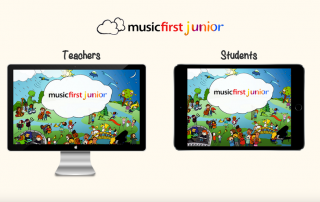 MusicFirst introduces MusicFirst Junior, a dynamic and easy-to-use online learning management system for teaching elementary music. Launching in August, MusicFirst Junior offers award-winning, built-in music apps, including Groovy Music: Shapes, Jungle, and City Create Modes; Groovy Explore; Morton Subotnick’s Music Academy; and an audio recorder that allows students to make simple recordings of their music, with or without a metronome. Using iPads, Chromebooks, or any device able to run a standard web browser, MusicFirst Junior gives elementary students instant access to music-learning tools and learning content relevant to their level, matched with kid-friendly graphics and age-appropriate curriculum. Is ideal for traditional instruction, flipped classrooms, cross-arts learning, and for differentiated instruction. Includes a library of exercises and pre-programmed Learning Pathways created to suit many different pedagogies, including Orff or Kodály, that address state and national standards. Teachers can also build their own to meet their exact needs and those of their students. Gives teachers control over assignments with a simple drag and drop interface. Makes it easy for teachers to observe what students have been exploring, learning, and creating. Enables students to learn anywhere, any time, using a standard web browser or iOS device. MusicFirst Junior will be available August 2016. Find out more and pre-order MusicFirst Junior at www.musicfirstjr.com. 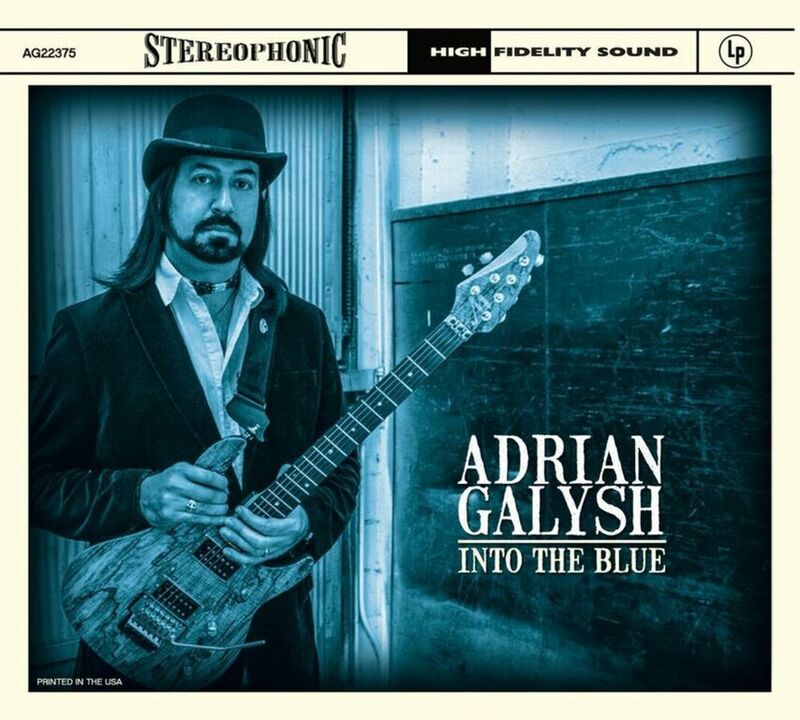 Renowned guitarist Adrian Galysh will release his fifth solo album Into The Blue on May 25, 2016, featuring nine blues-rock tracks with guitar and vocals that take the West Coast guitarist into an entirely new musical direction. 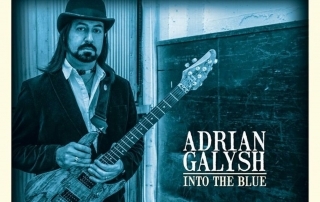 Produced and recorded by Galysh in Los Angeles, Into The Blue draws heavily on the guitarist’s ‘70s-era influences. 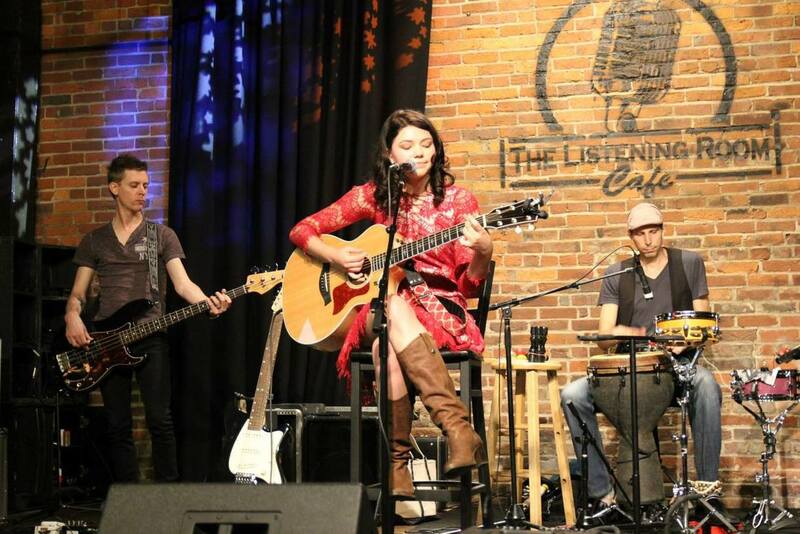 Galysh shares vocal duties with powerhouse vocalist Kacee Clanton, known for her soulful work with Joe Cocker, Luis Miguel, Beth Hart, and Janis Joplin’s band, Big Brother and The Holding Company. 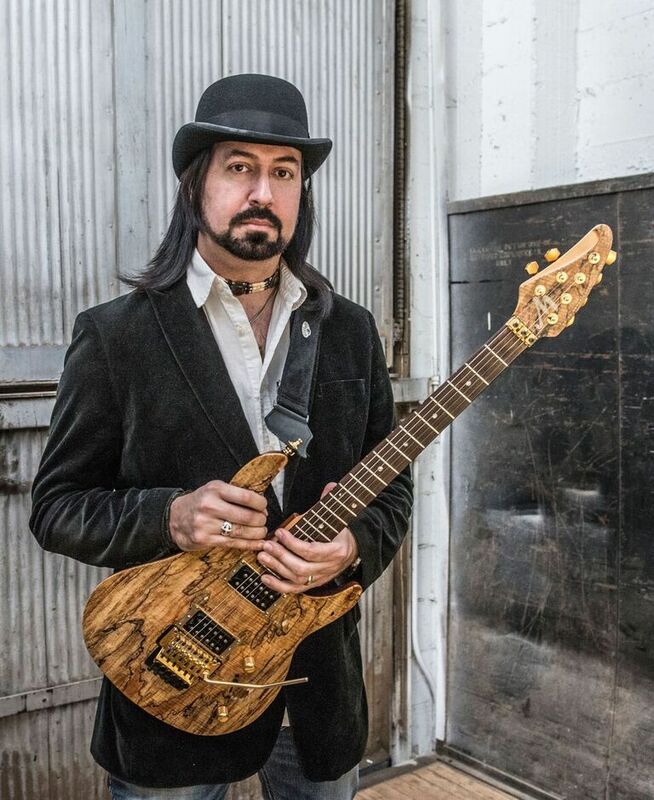 Praised by artists like Jennifer Batten and outlets like Power Play Magazine, Galysh has a successful trajectory spanning four previous solo albums and numerous collaborations and performances with industry giants like Uli Jon Roth, Yngwie Malmsteen, Robben Ford, Mike Keneally, George Lynch, Warren DeMartini, and many more. 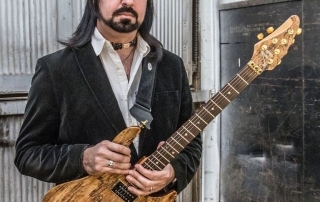 Award-winning music education software company MusicFirst has partnered with The University of the Arts (UArts) for the launch a series of online courses as part of its innovative MusicFirst Academy. These comprehensive online courses for music educators will offer practical teaching tips, development opportunities, pedagogical approaches, and other resources to be implemented in the classroom. 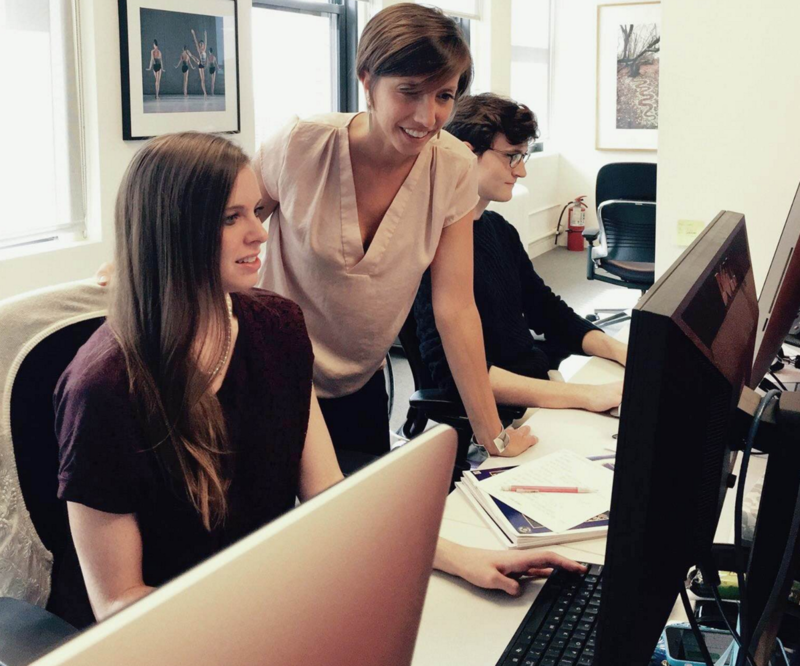 “The University of the Arts is thrilled to collaborate with MusicFirst, the premiere music education technology provider in our field,” said Director of Summer Music Studies Program at The University of the Arts, Elizabeth Sokolowski. The first course in partnership with UArts is Teaching Music in the Cloud, a comprehensive overview of best practices that includes practical application, training, and resources. Taught by Dr. Frankel, the course runs for eight weeks from June 20 to August 12. Registration for the Summer 2016 Teaching Music in the Cloud course is now open. Interested students can register here. Other for credit-bearing and professional development courses offered by the MusicFirst Academy include MusicFirst for Elementary or Secondary General Music; Beginning Composition Strategies for Grades 3-8; Teaching With Soundation4Education Chrome; Teaching Instrumental Music with the MusicFirst Online Classroom; and many more.